Home / Uncategorized / Let bulb planting begin! 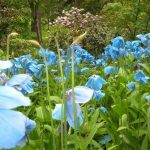 George has started his preparations for The 2019 Caley Spring Bulb Show. Pots have been selected, bulbs have been delivered and compost has been mixed and made ready. 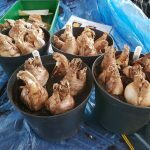 When selecting pots for planting up bulbs make sure that you read the relevant Show Schedule carefully. 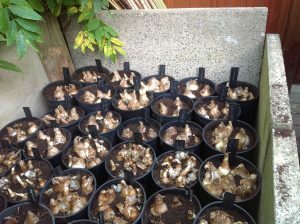 (For The Caley Show classes for pot grown bulbs suggest the use of 2 litre pots but these are for cut blooms). George is using a mix of whin dust and Planter Mix from Garden Solutions. 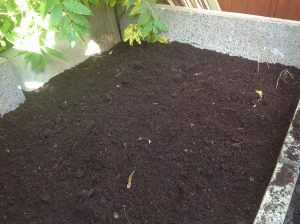 The Planter Mix provides the nutrient and the whin dust supplies added drainage. He has also added some extra sulphate of potash to the whole mix as an extra boost. He has planted his Daffodils for cut flower in long pots. 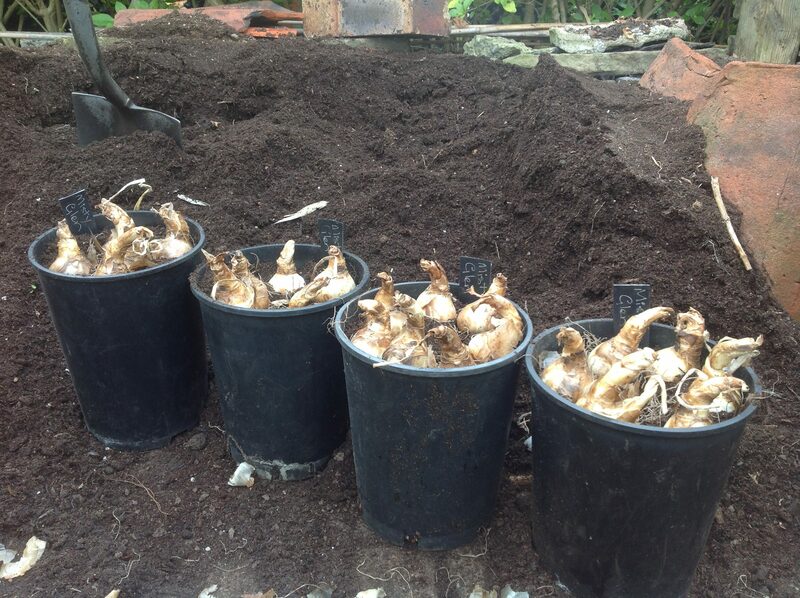 The pots are filled to within 25 mm (1 inch) of the rim and the bulbs simply pressed gently into the loose compost. 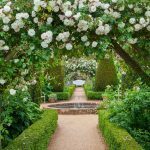 Once planted the pots are placed in the plunge and then covered with a layer of old compost to a depth of 150 mm (6 inches). 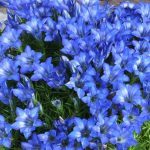 This keeps the bulbs dark, damp and cool and allows root development to take place over winter. They will remain in the plunge until either Burns night ( 25th January ) or Valentines Day (14th Feb) depending on how they develop overwinter.